If you’ve never heard of the Mitfords, you’re about to uncover a goldmine of interest and intrigue. If you have heard of them you’ll already know that no Kardashian could ever come close to their scandalous and colourful lives. The ‘pin-up’ girls of their era, their lives provide a jaw-dropping snapshot of the roaring twenties and document true life accounts of the extreme political views held during the post 2nd world war period and beyond. 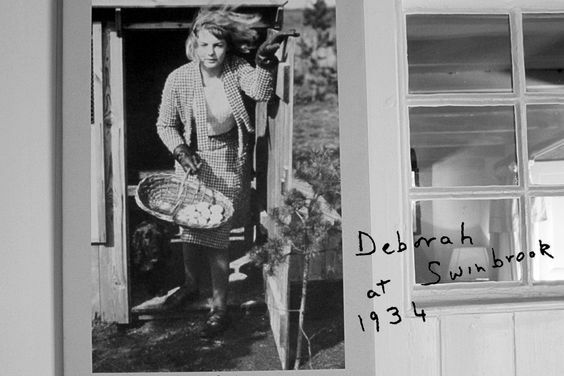 Six beautiful sisters with very different personalities…one a communist who eloped with Churchill’s nephew, one an associate of Hitler and a Nazi sympathiser, one a famous novelist, one The Duchess of Devonshire (the custodian and driving force behind the Chatsworth House and its estate) and another sister, Diana, who severed her marriage into the Guinness dynasty to marry Oswald Mosely, the founder of the British Union of Fascists. If the story was fictional, you’d probably think it was too far-fetched! The area is a beautiful example of rural Cotswold life, but if you’re captivated by the Mitford family story, you’ll find a look at Swinbrook House, a stroll past the church they visited each Sunday (and where many of them are now buried) or a visit to Asthall Manor of particular interest. 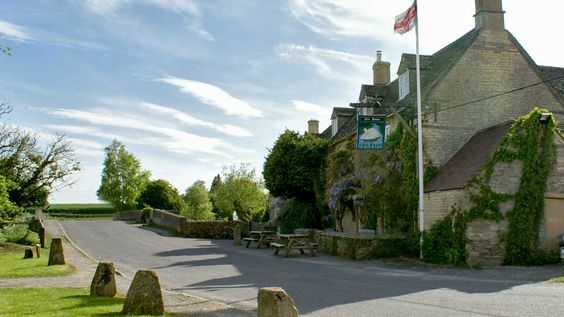 The Swinbrook village pub, The Swan, is also part of the Mitford story. 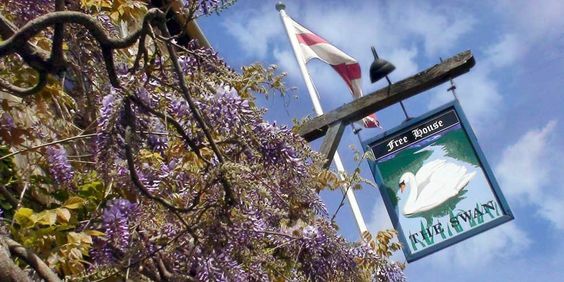 Owned by the last living Mitford and Duchess of Devonshire, the pub has been successfully run by Archie and Nicola since 2009 with the full support of ‘Debo’ Mitford. 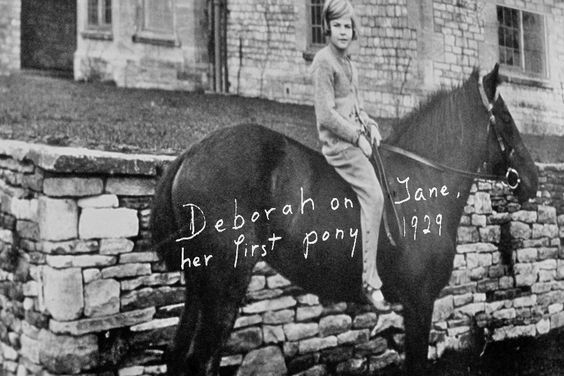 Debo sadly passed away in 2014 but the pub continues to thrive and upholds her memory and the Mitford connection. 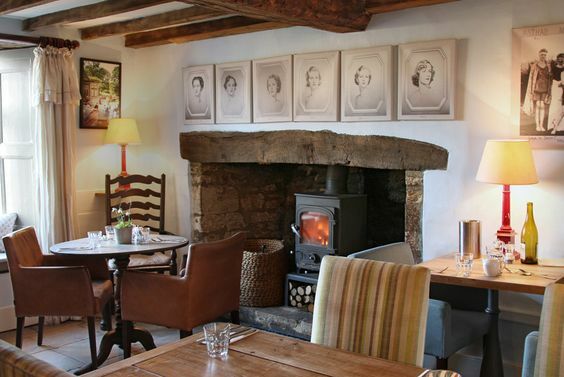 This quintessentially Cotswold Inn is the perfect place to spend a night or two, with a great menu serving local produce, a cosy welcoming vibe and a wealth of history to soak up. The Swan has also played host to the popular Downton Abby cast and crew. It provided the setting for Lady Sybil’s elopement with the family chauffeur, Branson, one of the key and most controversial storylines of Downton’s Second Season. 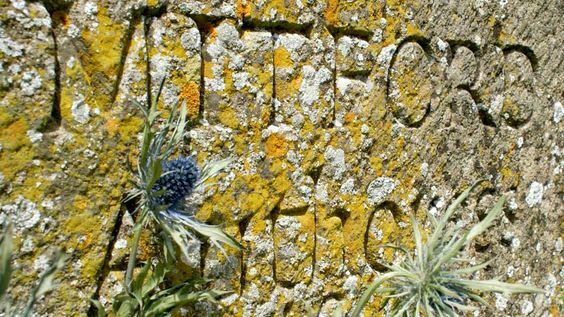 For even more information about this special area, read through the guide at the Cotswold Walks website. You’ll find a comprehensive list of what to look out for and a summary of its history. To read more about the Mitford sisters we’d recommend Mary Lovell’s biography ‘The Mitford Girls’ and Charlotte Mosely’s ‘Letters Between Six Sisters’.